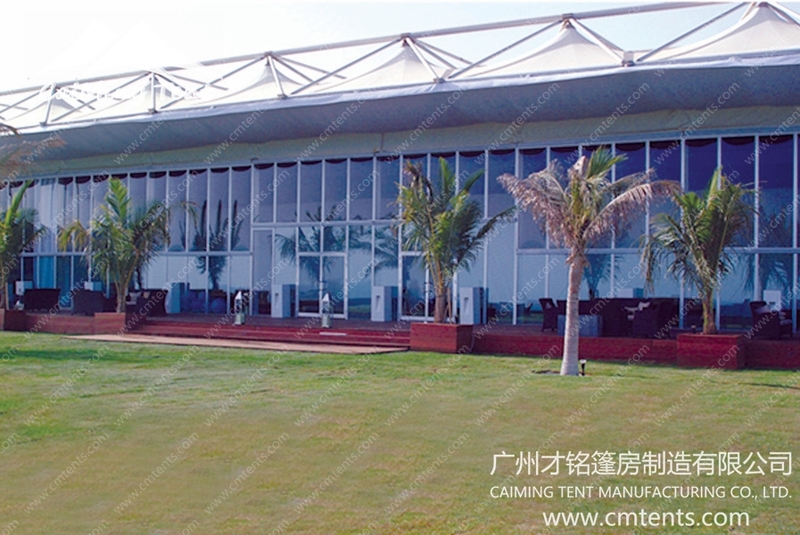 We would like to introduce our company CaiMing Tents Fabric Shades, managed by a team of experienced professionals in Tents. 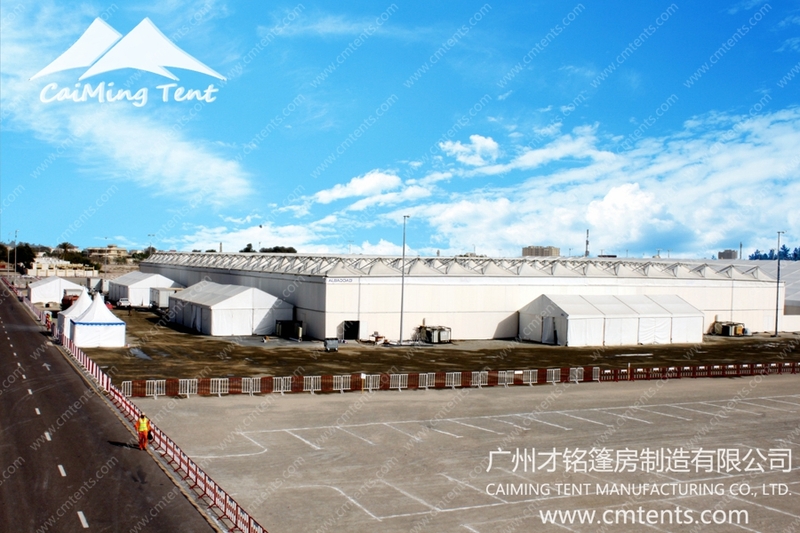 Our team of experts were part of many prestigious projects in the China,USA,UK,Europe,America and other countries with excellent track record for the best customer satisfaction. 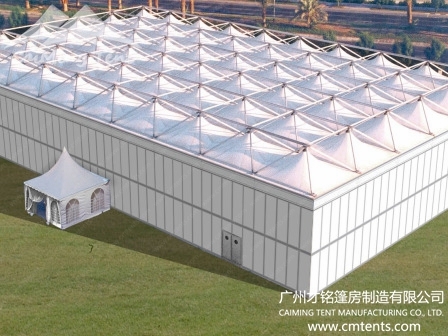 We have never compromised on the quality and the services provided to the customer. 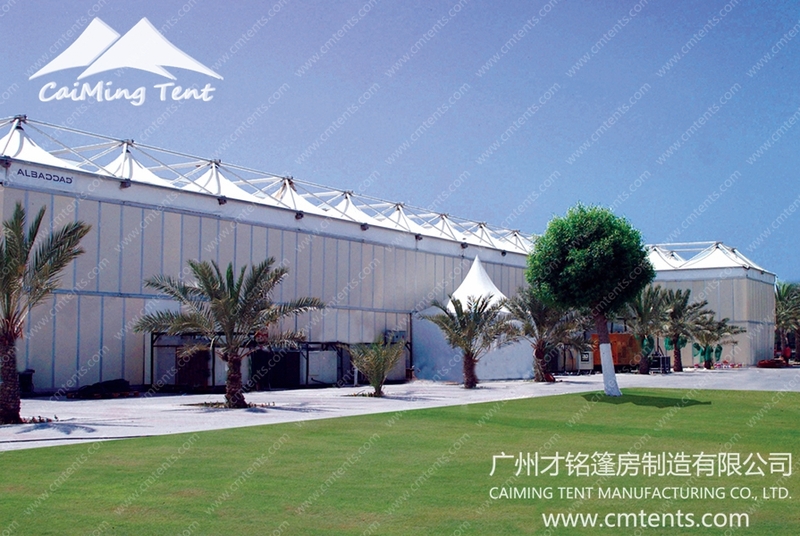 We believe in keeping the customers happy and providing them with best quality products and services at competent price. 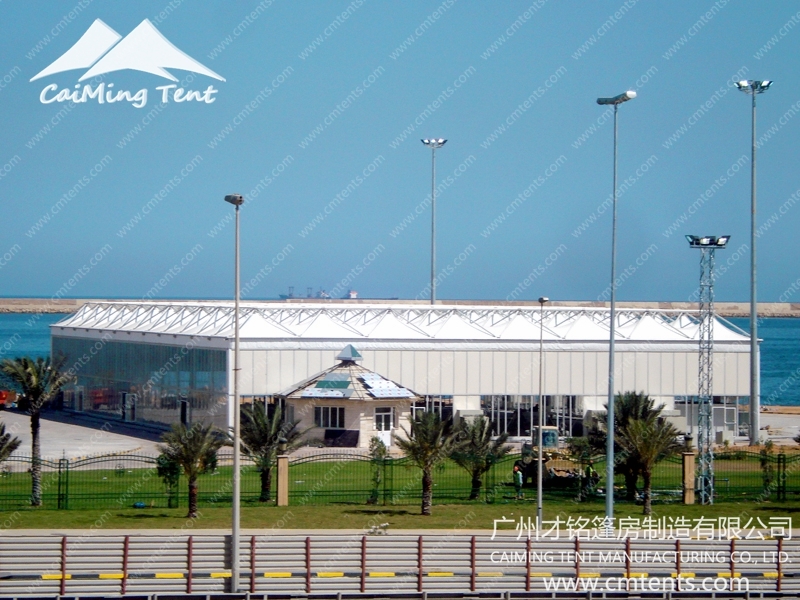 Please feel free to keep in touch with us about any of your business related requirements and queries in Tents, Car parking shades and tensile structures. We look forward to a wonderful relationship together and success for all concerned. Please find the attached Company profile for your reference.